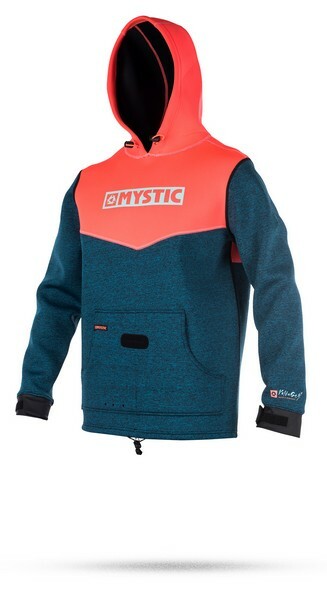 The Mystic Voltage Sweat is designed for on and off the water comfort and style. Adjustable hood and waist Bungie along with velcro wrist straps for a complete custom fit. Large front pockets and a spreader bar hole for overall.